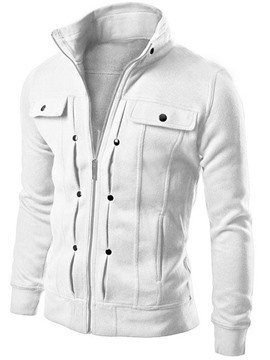 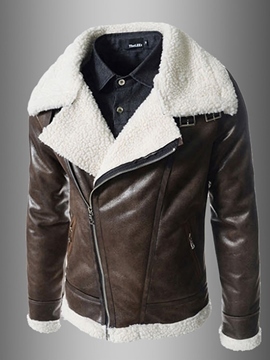 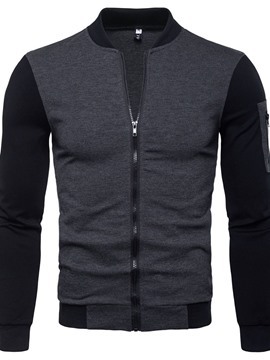 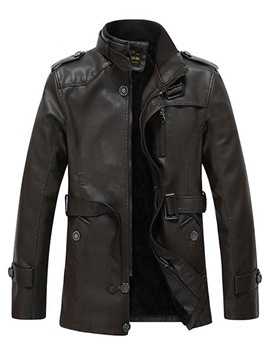 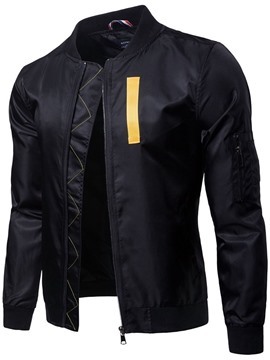 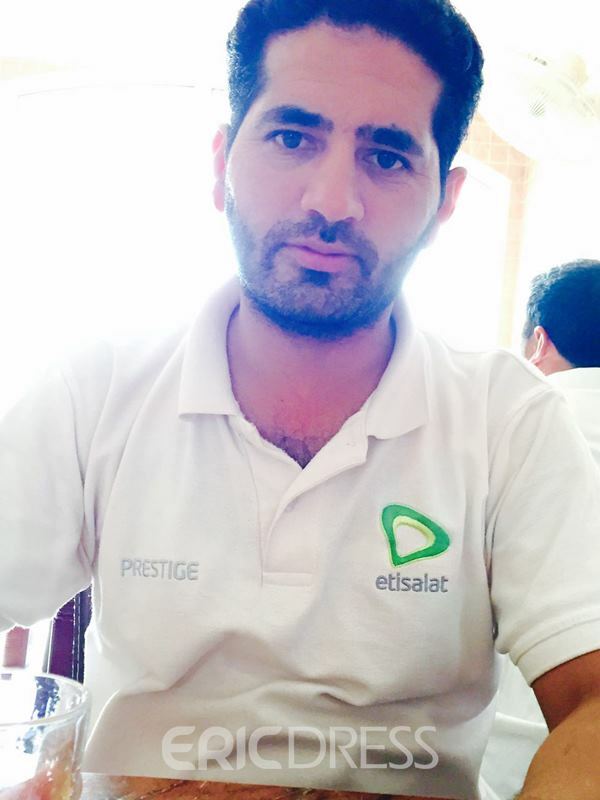 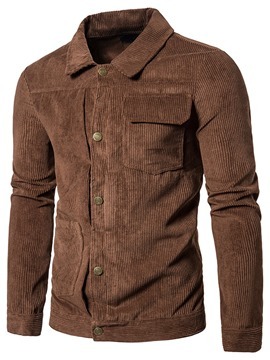 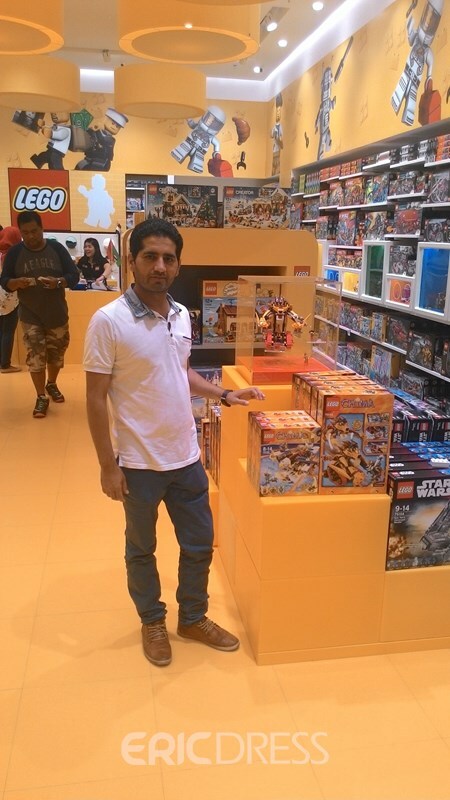 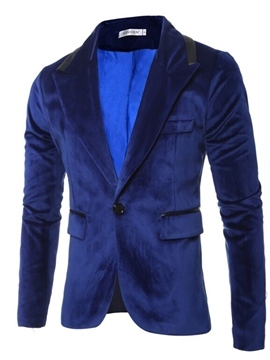 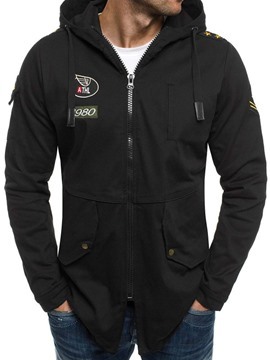 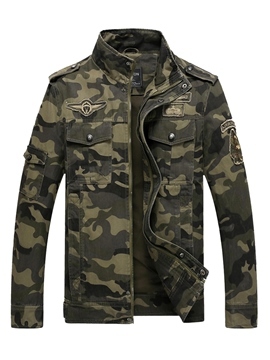 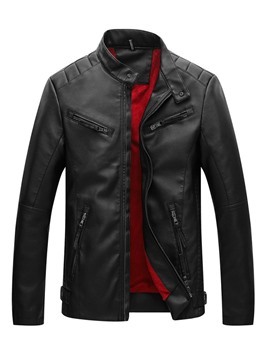 Want to buy mens fashion jackets online? 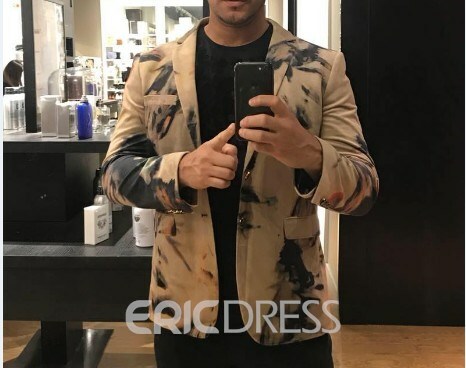 Welcome to visit ericdress.com. 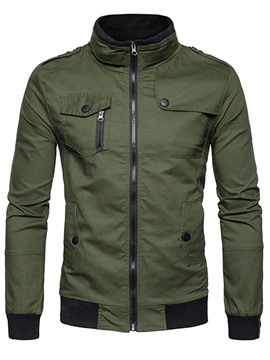 There are many nice jackets for men on sale. 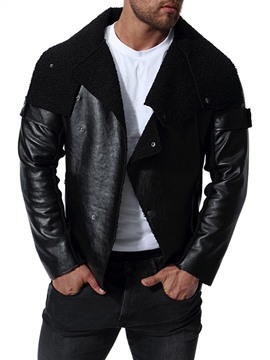 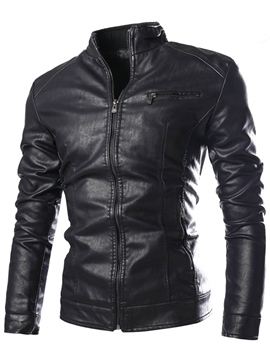 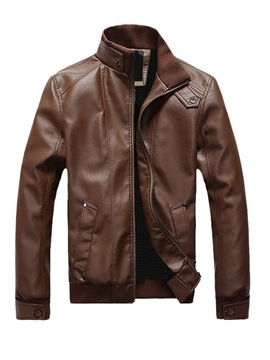 Mens leather jackets are cool, such as leather bomber jackets and leather jackets with hood. 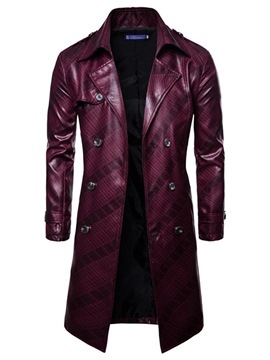 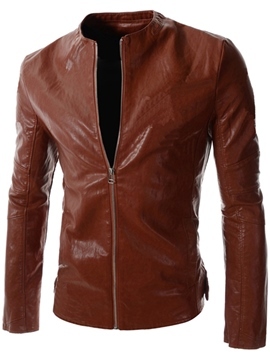 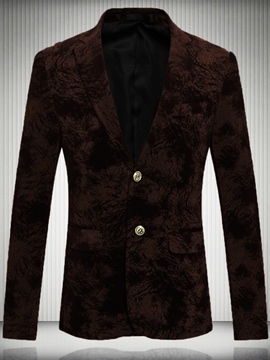 About the color, brown jackets sell very well, and red leather jacket is a bold attempt. 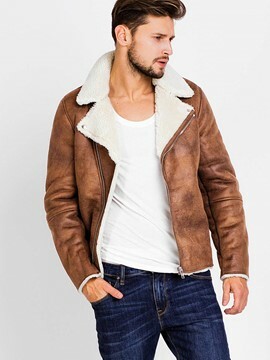 In winter, besides leather jackets, you can choose warm quilted, bubble, wool, cotton and fur jackets. 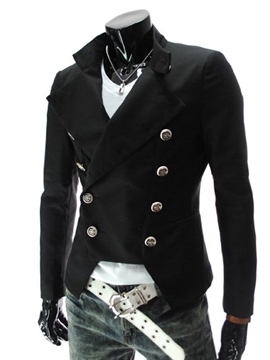 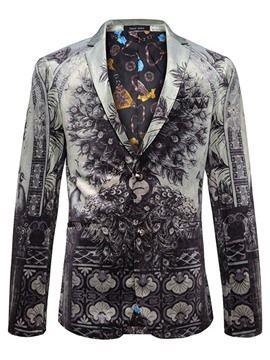 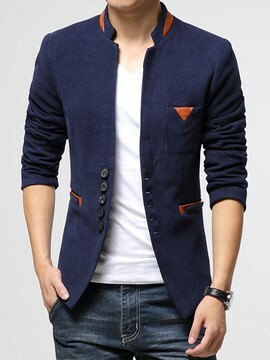 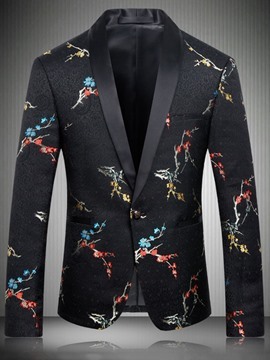 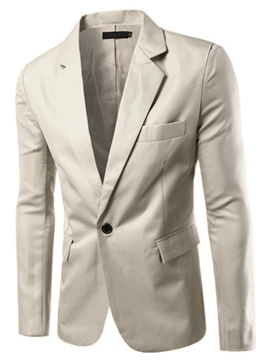 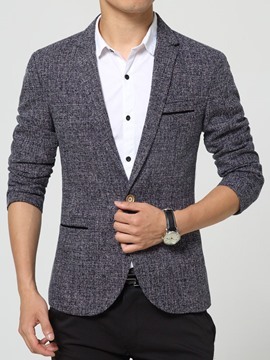 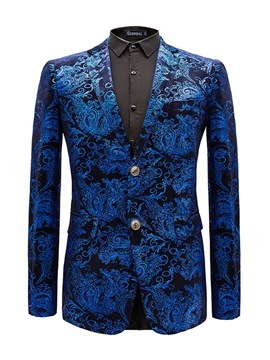 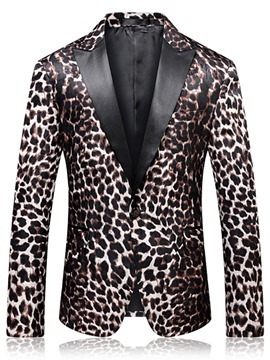 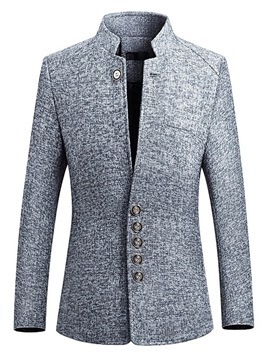 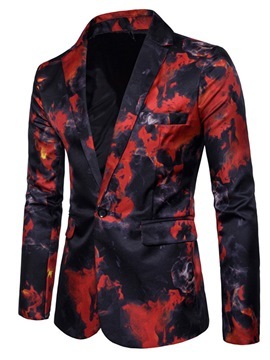 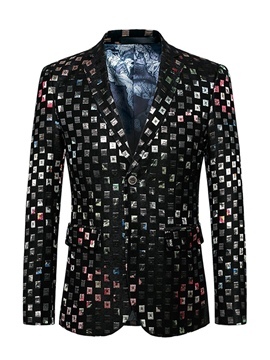 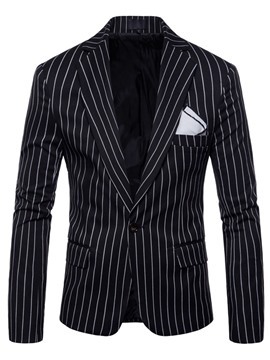 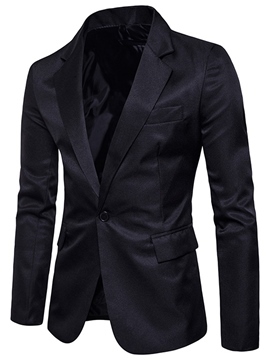 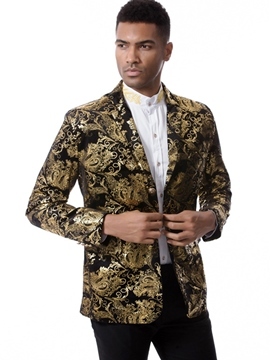 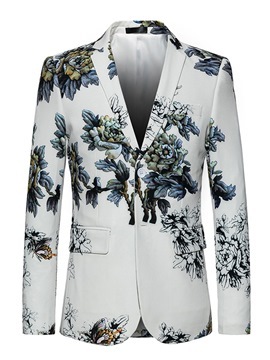 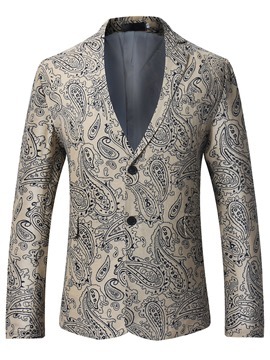 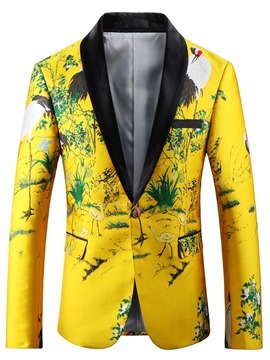 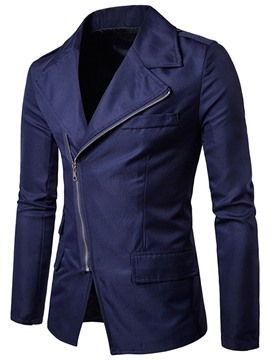 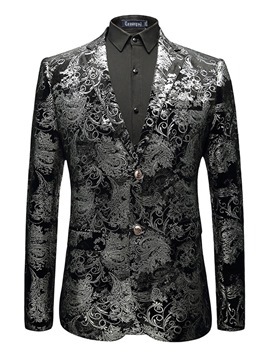 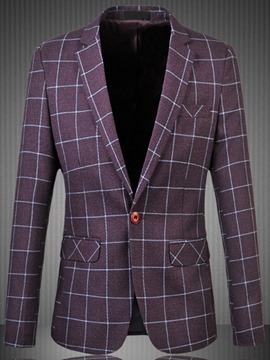 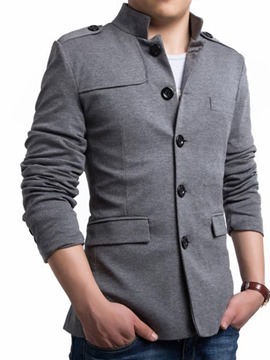 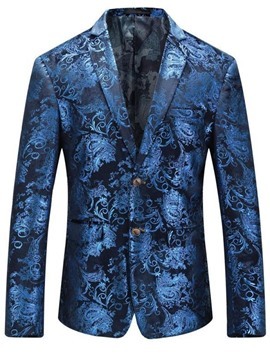 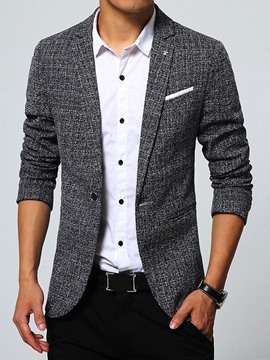 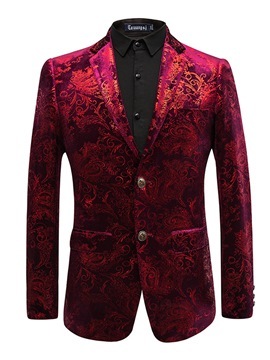 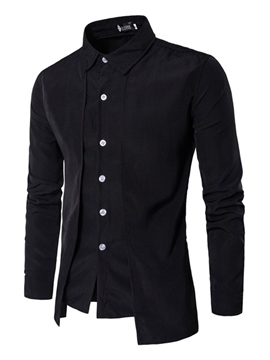 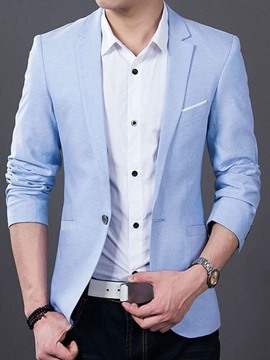 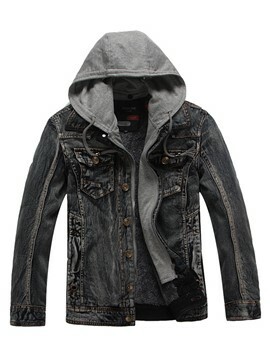 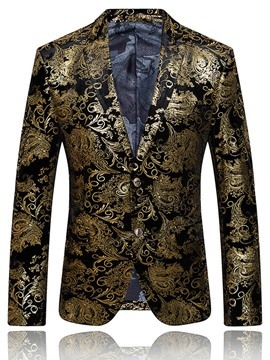 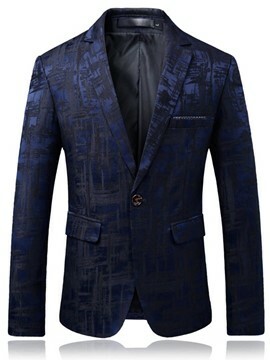 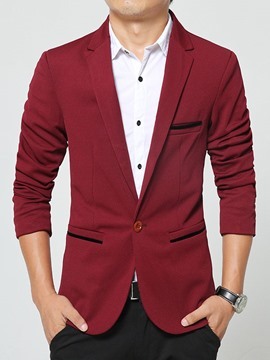 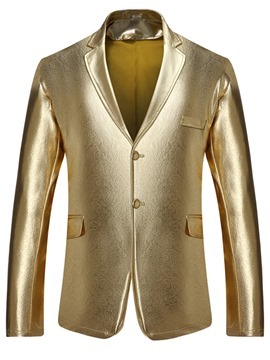 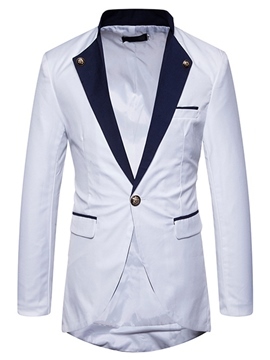 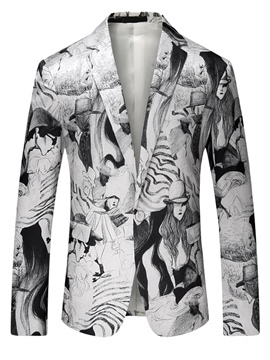 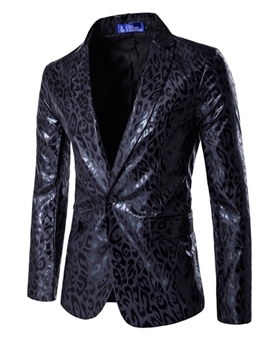 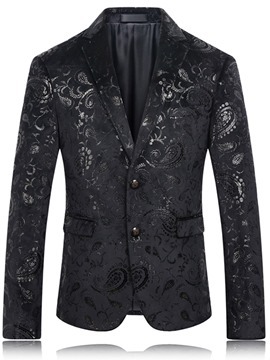 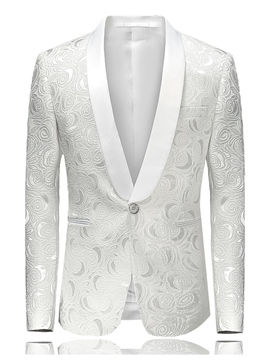 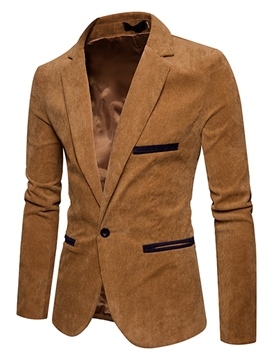 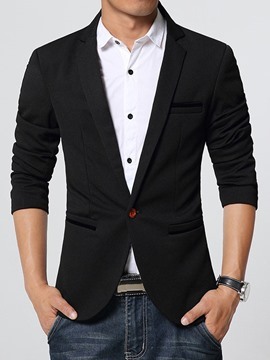 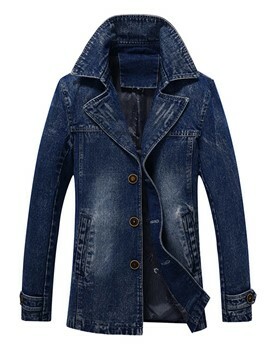 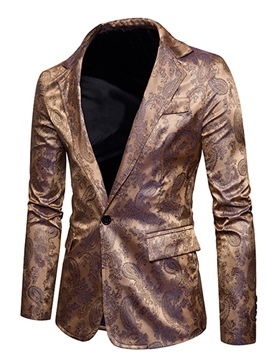 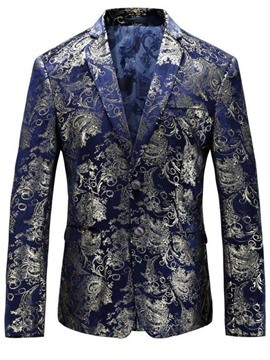 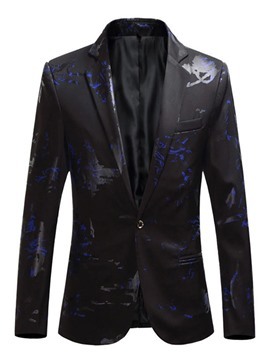 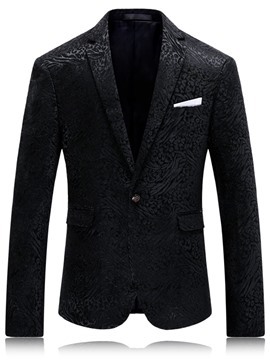 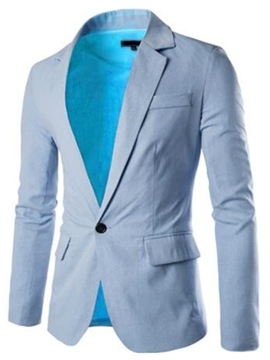 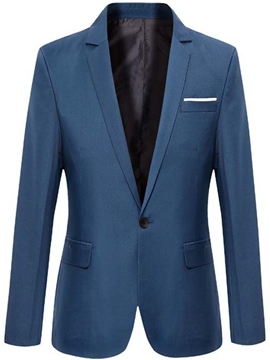 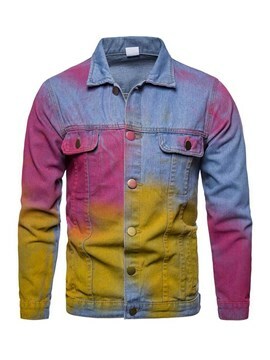 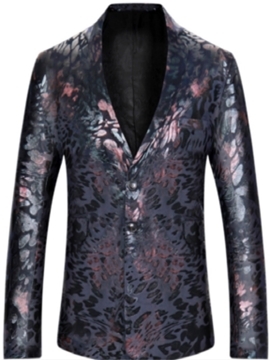 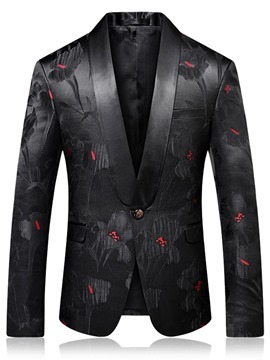 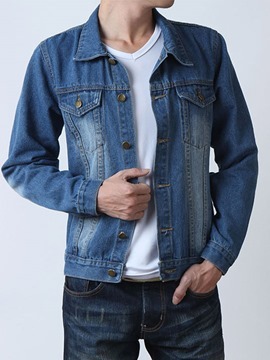 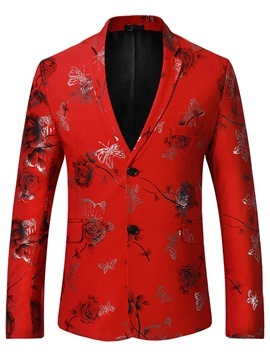 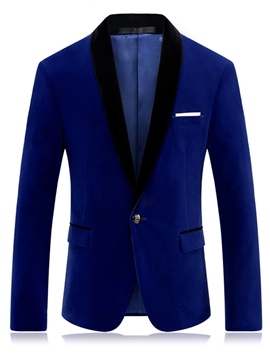 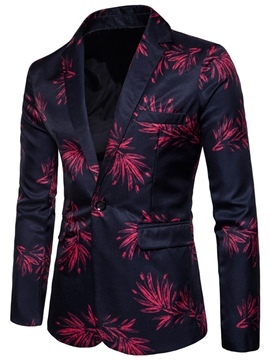 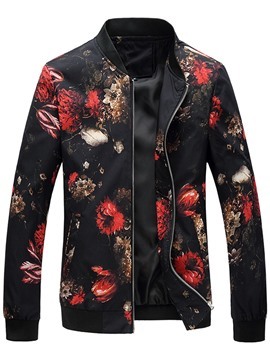 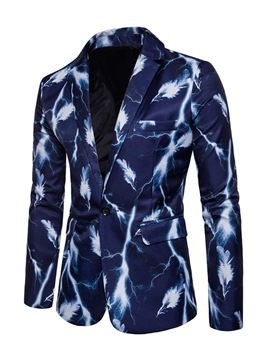 For spring, fall and summer, there are also fashion casual jackets and dress jackets for men. 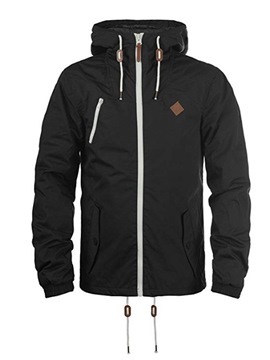 Mens anorak jackets are suitable for gale and and rainy day. 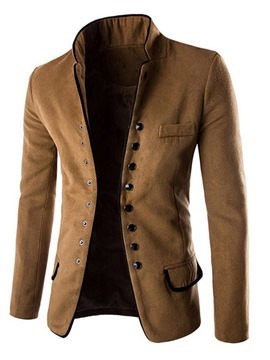 In addition, the color is diverse including dark black, brown, tan, olive and maroon, light green, white, blue red. 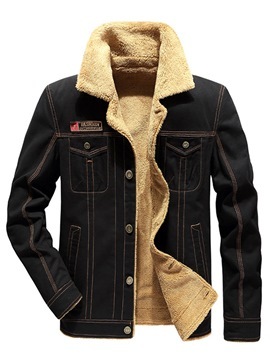 Mens khaki jackets are popular now. 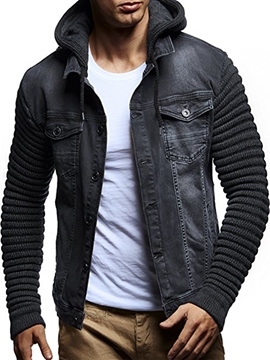 All jackets have unique design and high quality but are cheap. 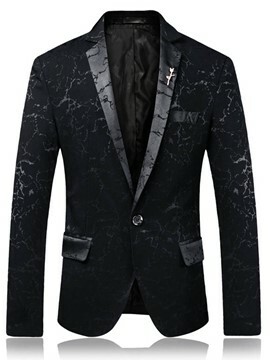 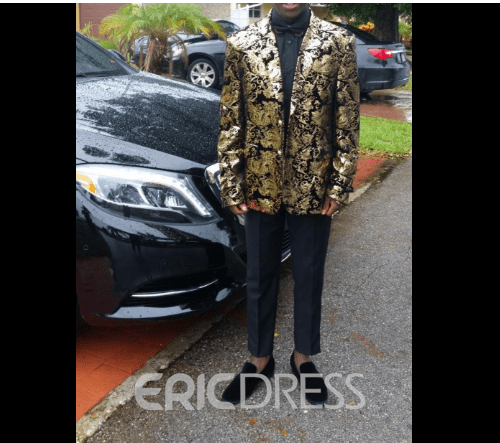 The jacket fit just right for me but more, it was a hit at an formal event that I had to attend. 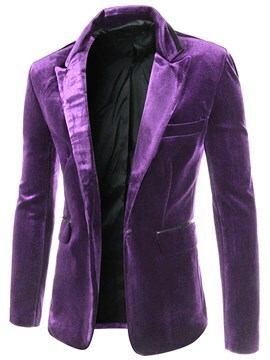 I got compliments all n long. 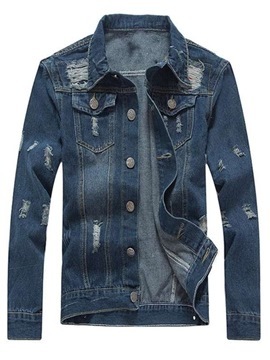 This jacket served my purpose. 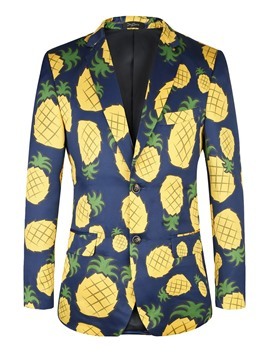 It was a perfect fit for the occasion. 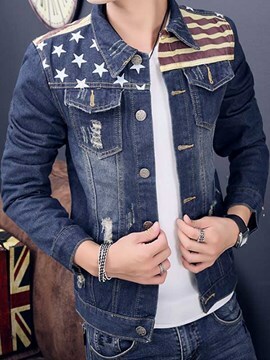 I give this product 5 stars. 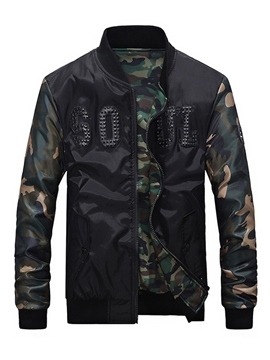 Make sure that when ordering specify S-M-l in US sizes selection. 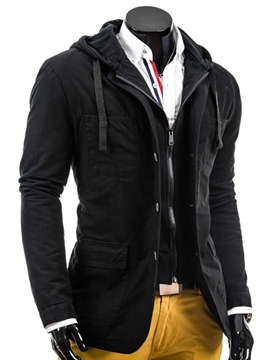 This is a great modern jacket! 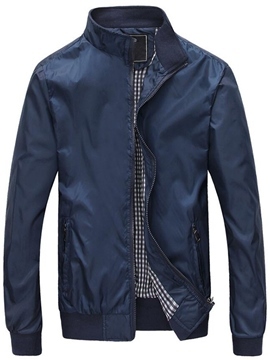 The casual -fit approach to this jacket makes it very comfortable. 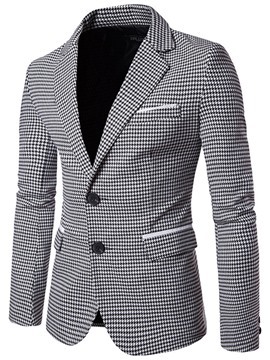 The slight stretch to the fabric makes it easy to move in. 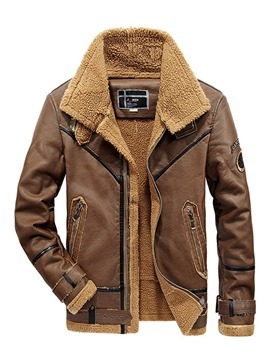 Pricepoint on this jacket is terrific!